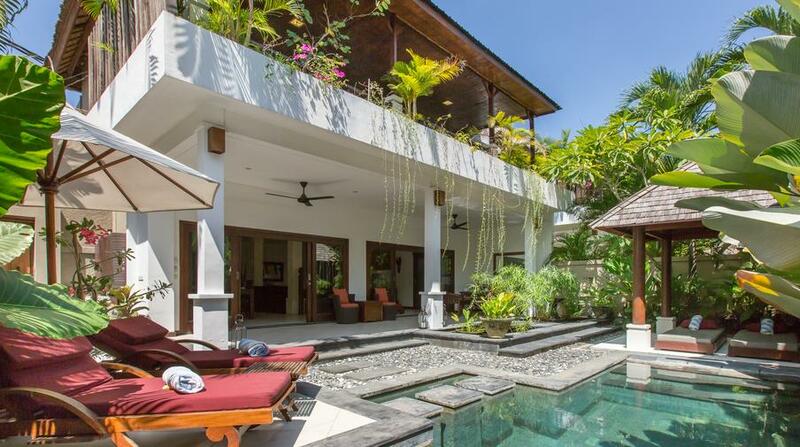 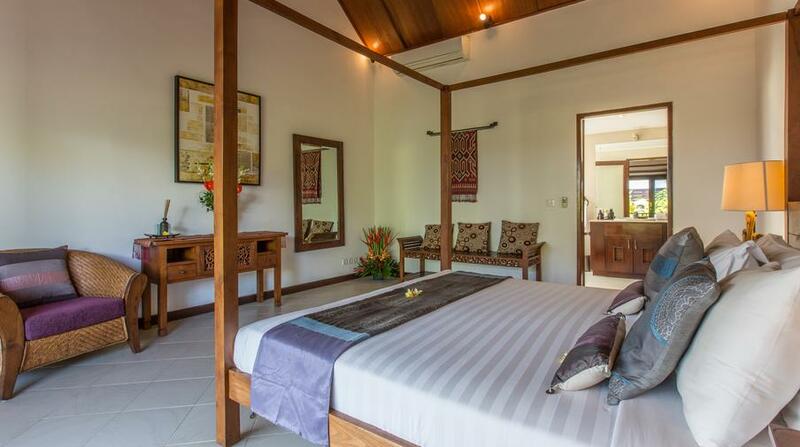 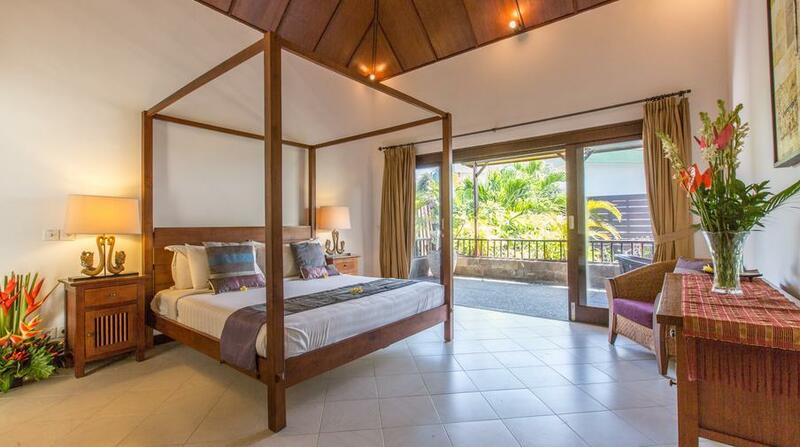 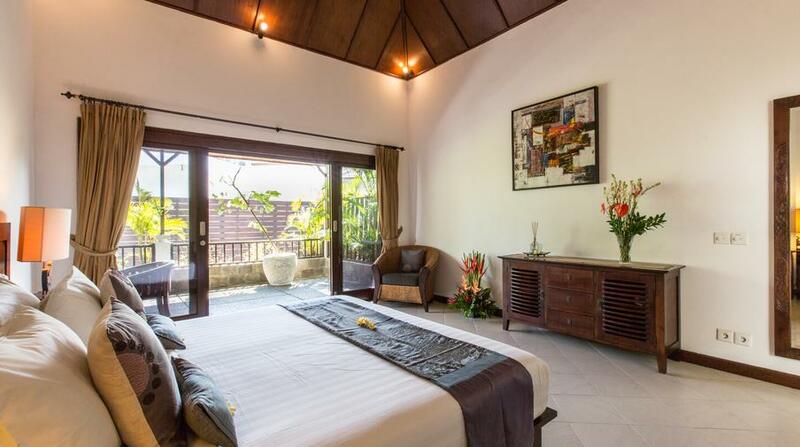 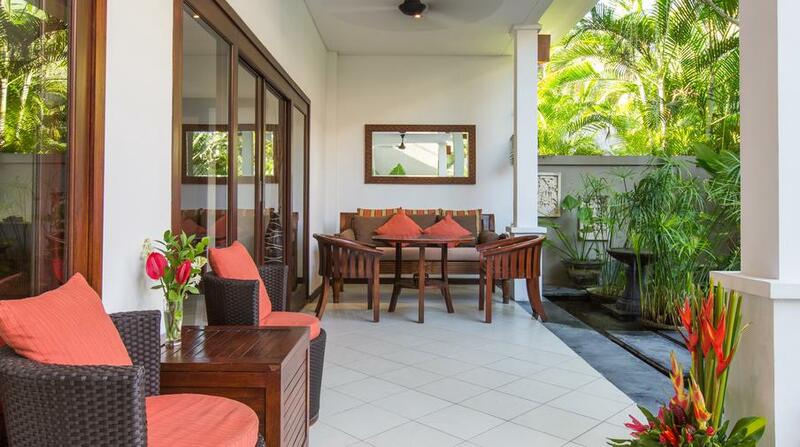 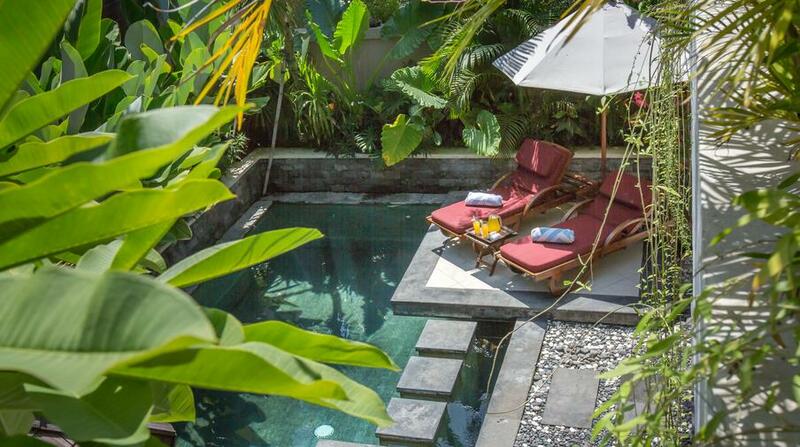 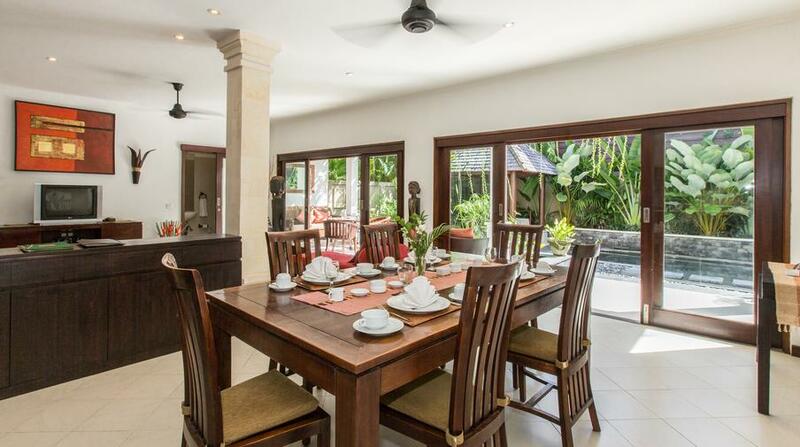 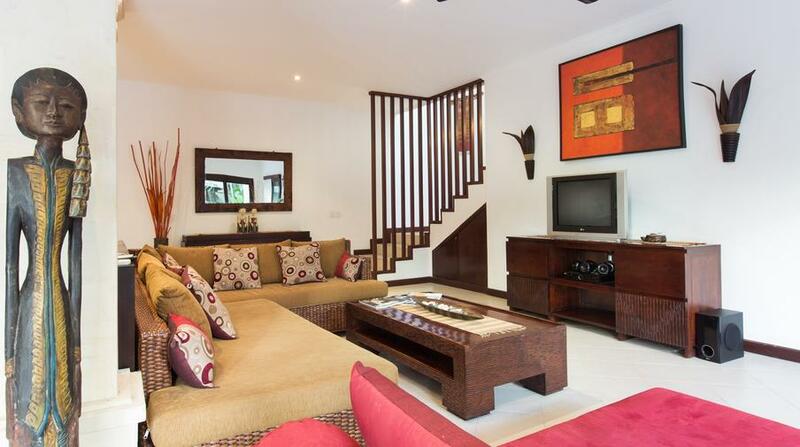 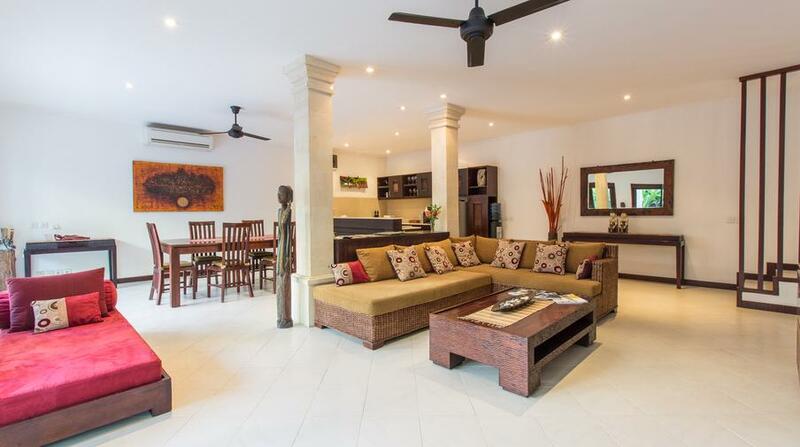 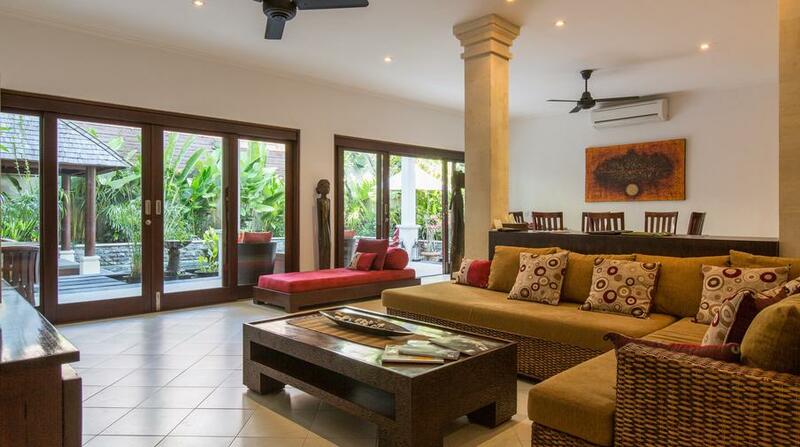 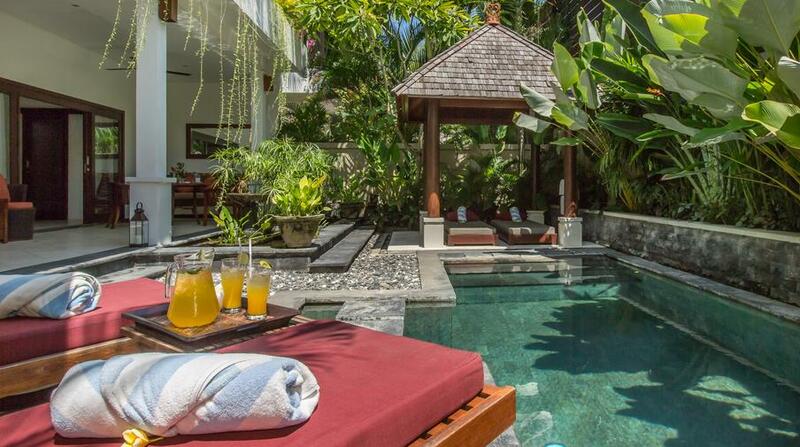 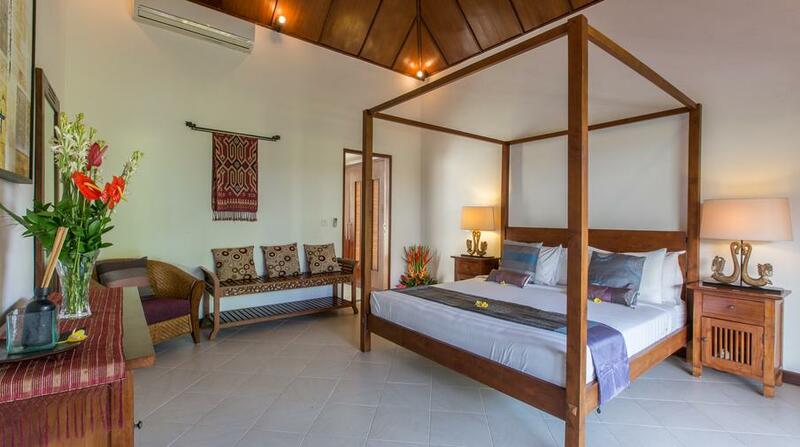 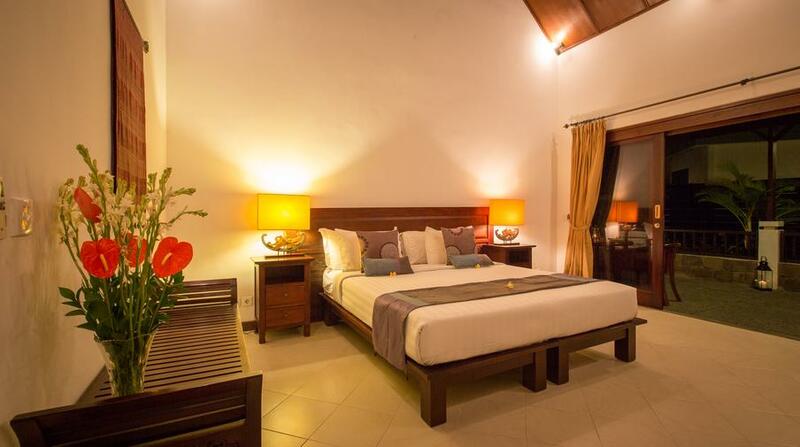 Traditional and spacious two levels villa surrounded by a tranquil tropical garden is perfect for a small family or two couples. 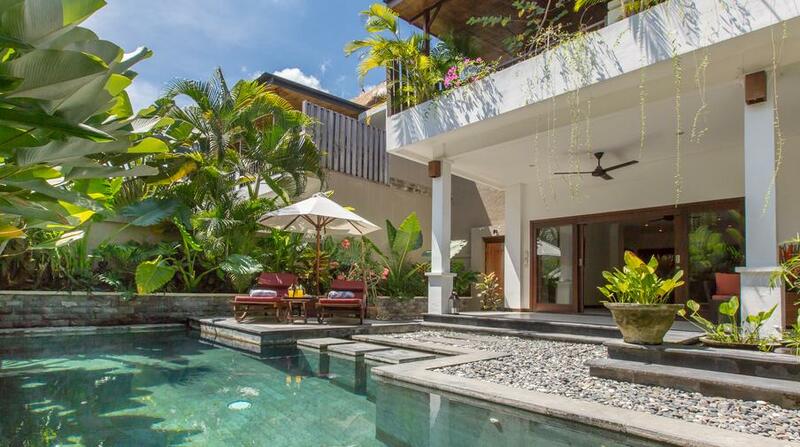 This calm residence possesses its own private swimming pool and full length terrace where you can unwind and enjoy the cool sea breeze. 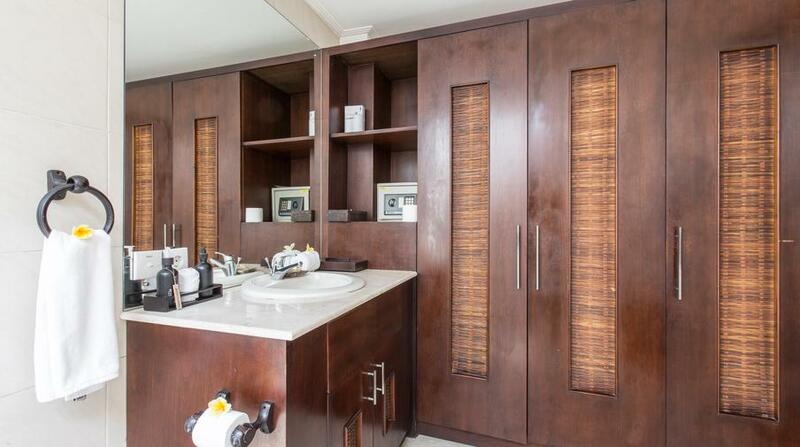 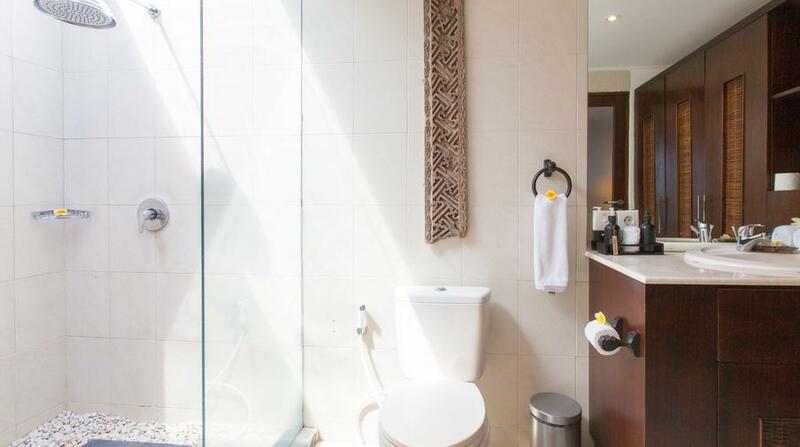 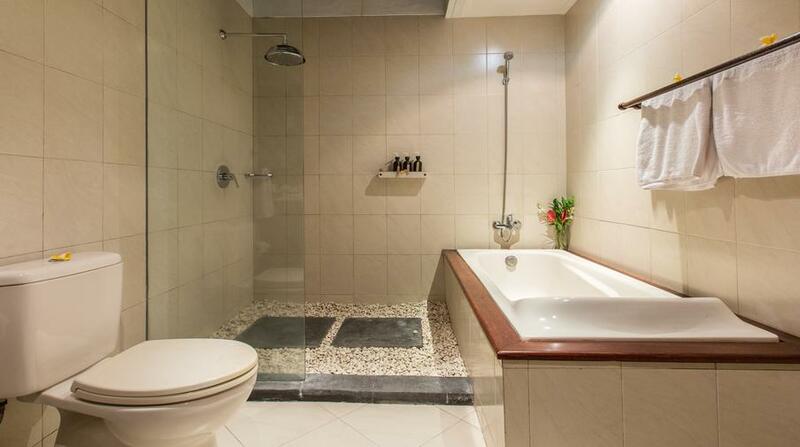 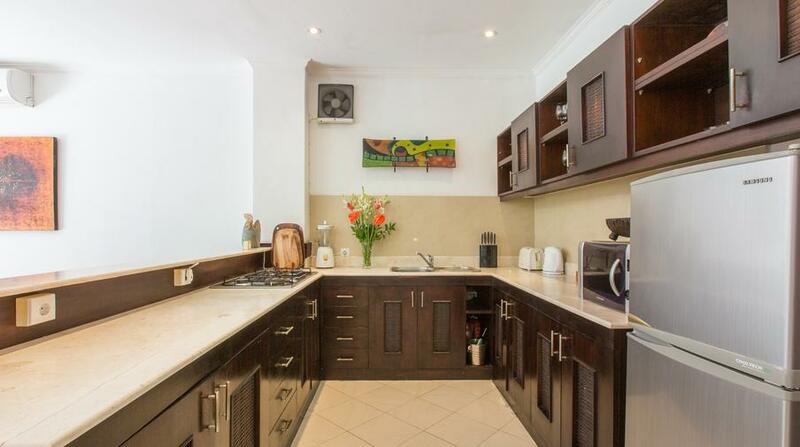 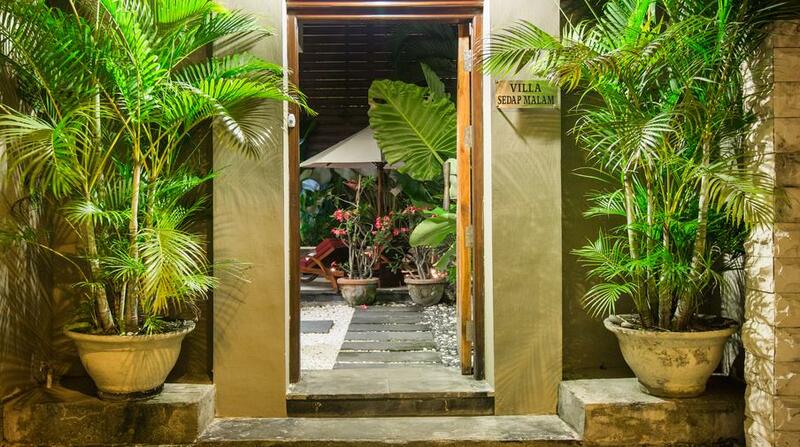 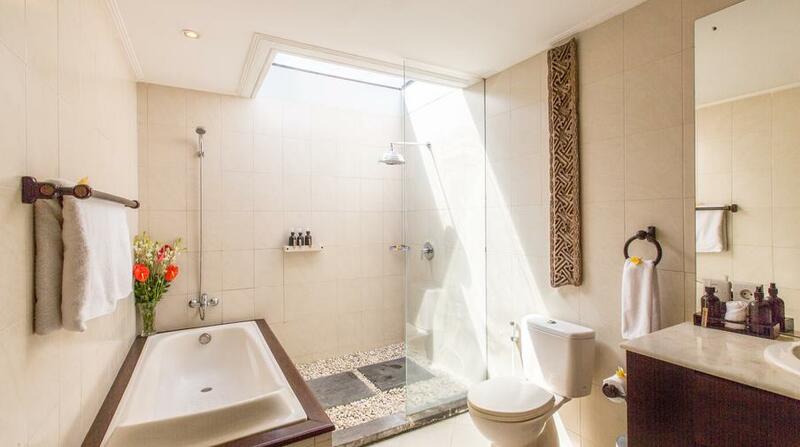 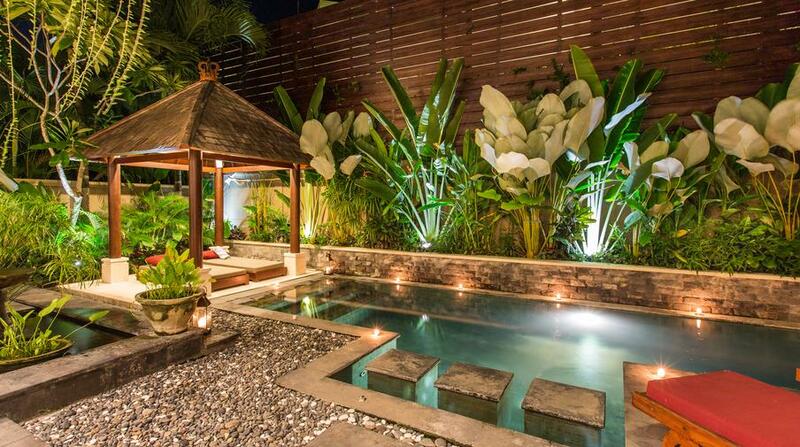 Conveniently located near Seminyak Beach. 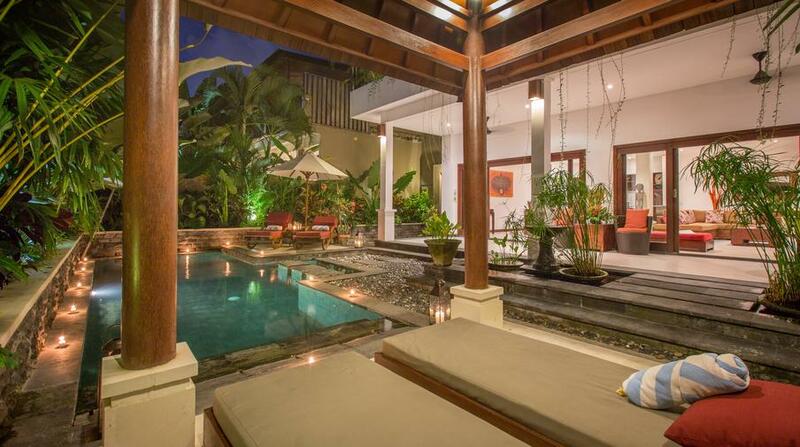 No large party or function will take place at the villa without prior notification and approval. 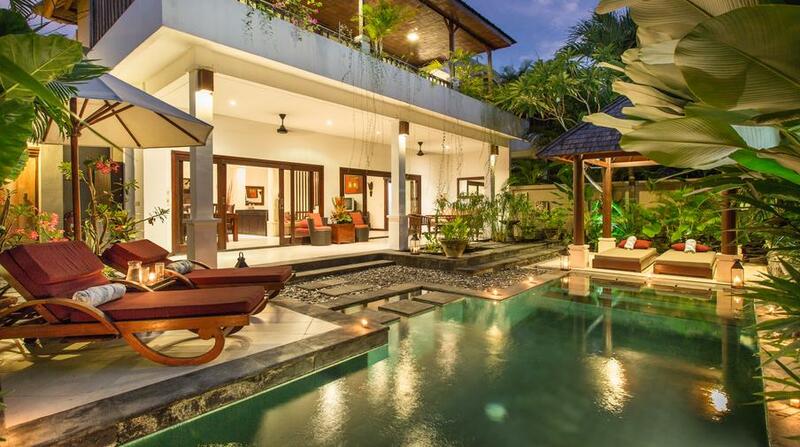 Notes: No large party or function will take place at The villa without prior notification and approval.